You must be logged in to register for an event at Member Prices. To enable Member pricing, please login using your email address and password. If you don't know your password, just click "Forgot Password" in the login box above to reset your password. You invest in attracting the right talent, and now it’s time to develop them as leaders. This Leadership Lab is a six-month program that prepares high-potential employees to excel in leadership roles. Participants will develop the critical skills they need to overcome the most common barriers, work more effectively with stakeholders, handle increasing levels of responsibility, and take ownership of their leadership growth. The comprehensive and holistic approach to this program combines training, one-on-one coaching, mentoring, and small group discussions. Eleanor Beaton is an internationally recognized women’s leadership expert, certified coach and an award-winning writer and entrepreneur. 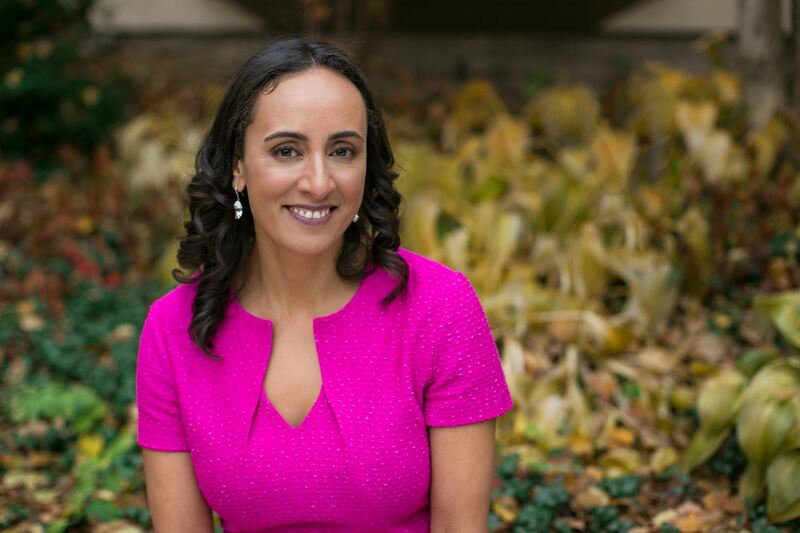 A former journalist, Eleanor has won numerous top journalism prizes for her coverage of fast growing, women-led companies and has co-written several bestselling books. Currently, Eleanor sits on the boards of Innovacorp and Invest Nova Scotia. Rethink the way you see sales and learn how to position yourself as a trusted advisor, and not just someone looking for their next sale. Through this program, you will learn how to establish credibility with your clients, increase your selling confidence and know how to develop more qualified opportunities, resulting in quicker revenue generation and higher margins. 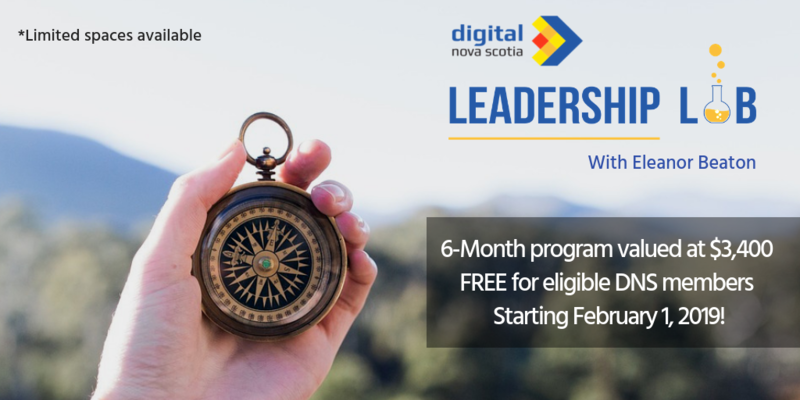 Through a combination of bi-weekly 2-hour sessions, one-on-one coaching, online training and peer support, the Sales Training is designed to assist entrepreneurs and professionals from Nova Scotia's growing ICT sector in overcoming sales and business development challenges throughout the entire sales process. 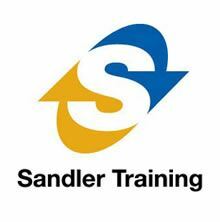 The world leader in innovative sales, management and leadership training. 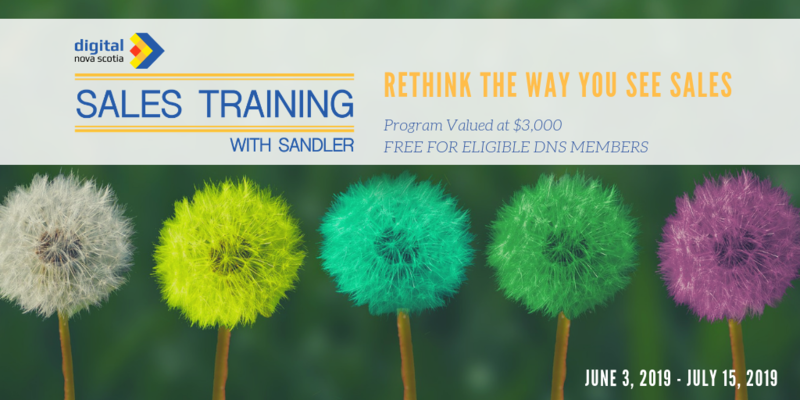 For more than 40 years, Sandler has taught its distinctive, non-traditional selling system and highly effective sales training methodology, which has helped salespeople take charge. The program will be led by experienced trainers, Eric Fry and Jennifer Weatherhead. 13 Mar 2018 Creating Consistent Revenue: Let’s Talk Sales, Marketing & Communication! 19 Jan 2018 Info4Impact: Do Your Customers Really Trust You? 21 May 2015 Business 101 - Restrictive Covenants: the Good, the Bad and the Ugly! 23 Jun 2014 Digital NS Business 101 Webinar - "The New Anti-SPAM Law and Your Business"
19 Jun 2014 Digital NS Business 101 - "Protecting Critical Data and Applications with a Disaster Recovery Plan"
28 Apr 2014 Digital NS Business 101 - "The New Anti-SPAM Law and Your Business"
27 Feb 2014 Digital NS Business 101 - "Going for Growth: How to Access Grant Funding"
31 Jan 2014 Digital NS Business 101 - "Privacy Law for Digital Companies"
19 Nov 2013 ADIANS and DNS presents "Wired for the Waves"
31 Oct 2013 Digital NS Business 101 - "Is cloud computing a secure option to reduce IT costs while increasing efficiency? 26 Mar 2013 Digital NS Business 101 - Ready for International Markets? 08 Dec 2011 Nova Scotia Industry Network - Holiday Networking Event!